You can still have chicken with rich sauce and even breads with dinner, even if you’re trying your best to keep your meal low-carb and healthy. 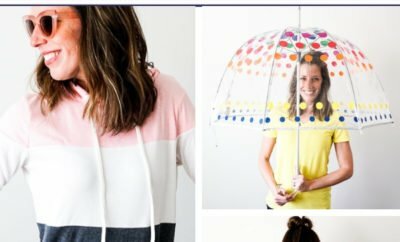 Some of these are even made in the crockpot – so simple. 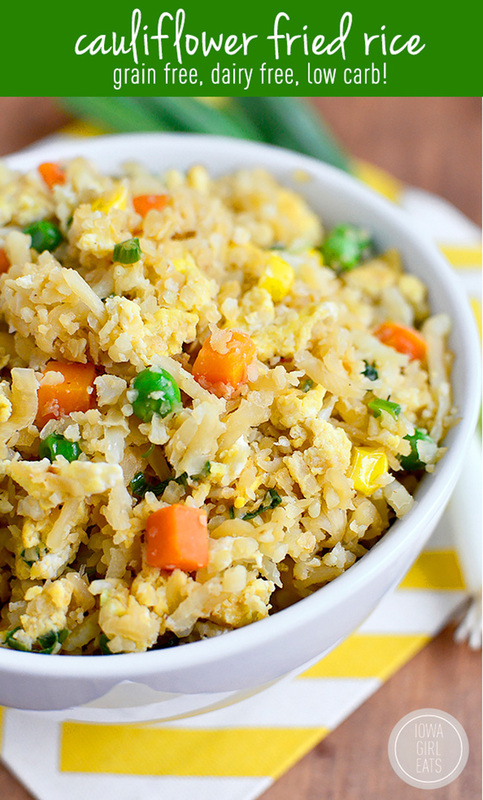 Cauliflower Fried Rice – – Cauliflower Fried Rice will trick your tastebuds in the best way possible. This 20 minute grain-free, low-carb dish will be a hit at your house! 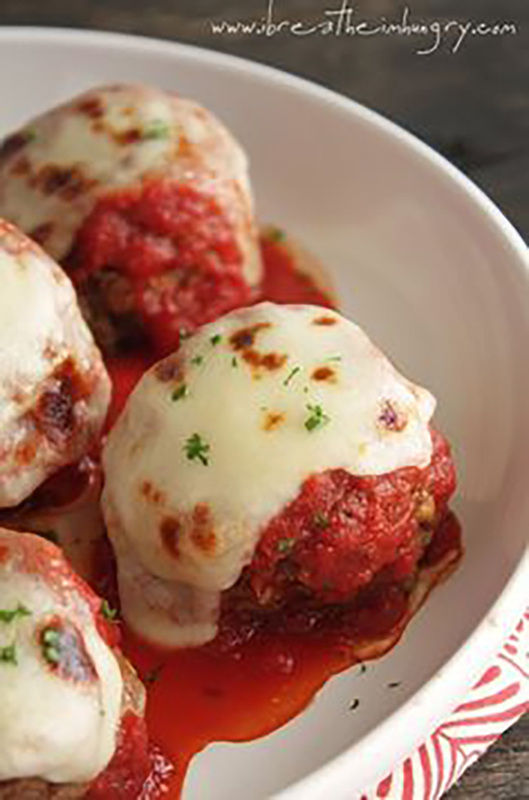 Low Carb Meatballs alla Parmigiana – – Low carb Meatballs. My son and I had fun making these together. He loved them as did the hubs!!! 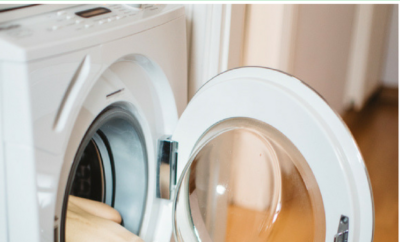 They are so flavorful and not dry – really yummy!!! 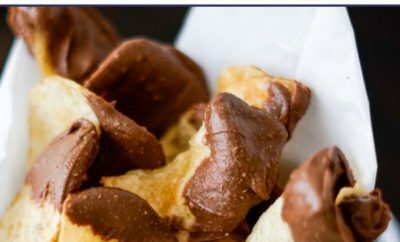 And a great low carb option! Butternut Squash Fries – – A low calorie and low carb alternative to french fries. 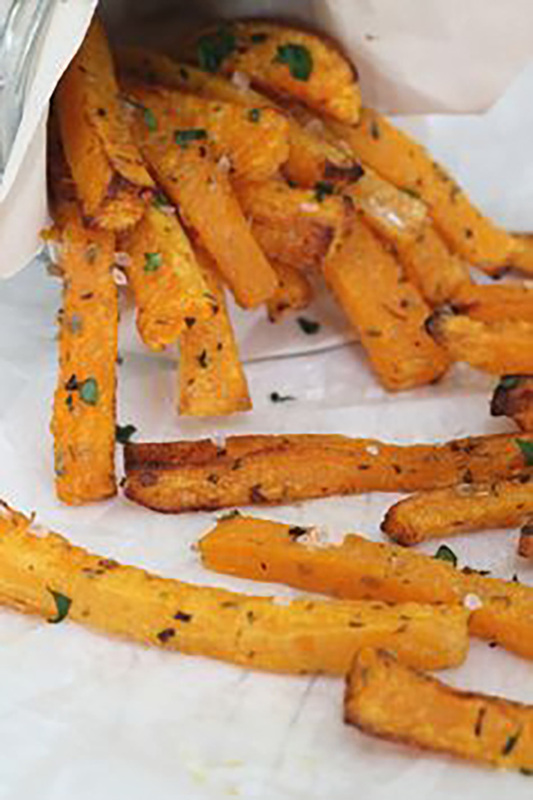 These Butternut Squash Fries are a perfect way to get your fussy eaters eating more veg! 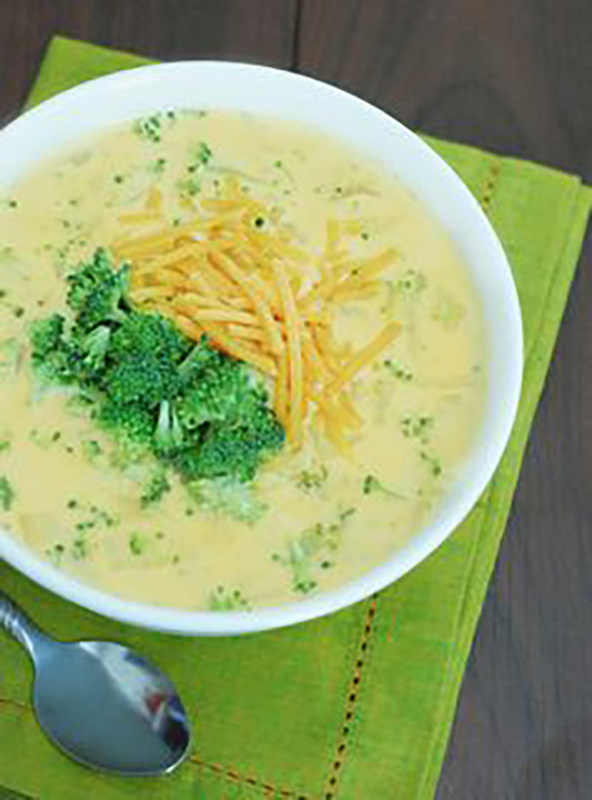 Low Carb Broccoli Cheese Soup – – Looking for a tasty Low Carb Broccoli Cheese Soup? Then this is your recipe! Try this warm, rich, cheesy and quick recipe tonight. 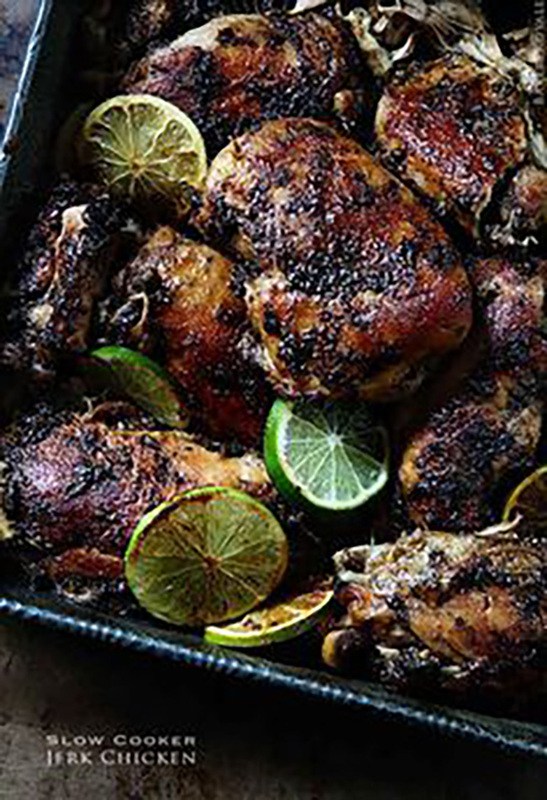 Slow Cooker Jerk Chicken – – Slow Cooker Jerk Chicken with Garlic and Lime. Fresh ginger, allspice, and other yummy ingredients. The amazing aroma will drive your tastebuds insane! 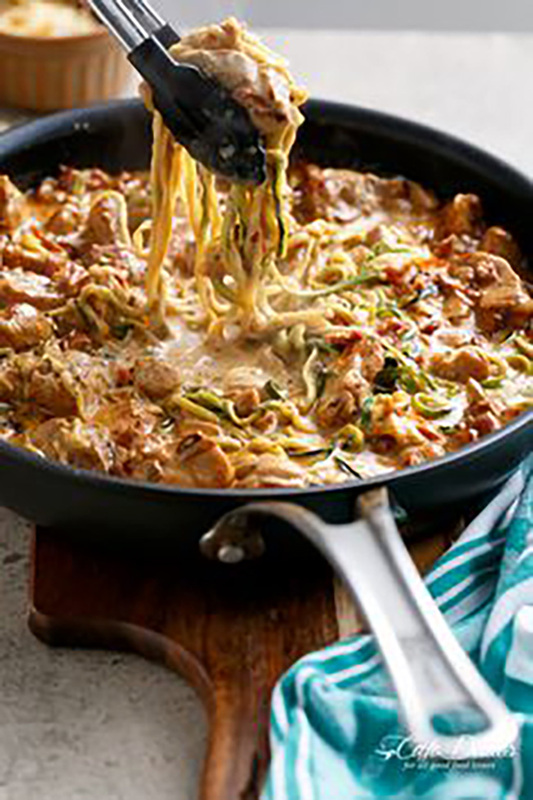 Creamy Sun Dried Tomato + Parmesan Chicken Zoodles – – Creamy Sun dried Tomato + Parmesan Chicken Zoodles make the craziest low carb comfort food! 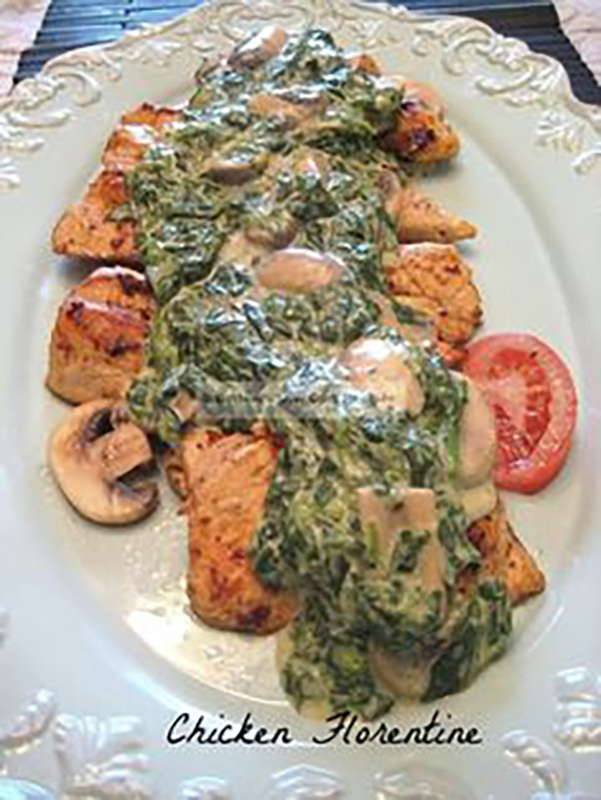 Chicken Florentine – – Chicken Florentine from Peggy at Buttoni’s Low Carb Recipes. 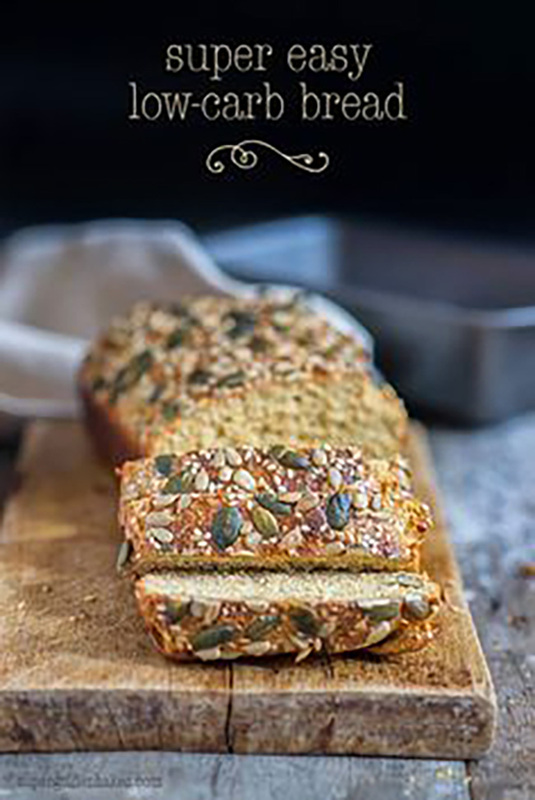 A super-popular recipe. 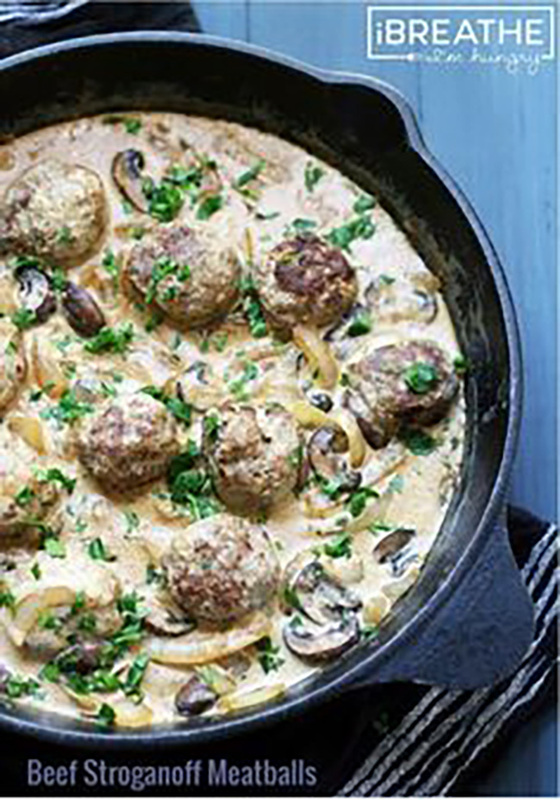 Low Carb Beef Stroganoff – – Beef Stroganoff Meatballs – a low carb, gluten free, lchf, keto, and Atkins diet friendly meatball recipe! 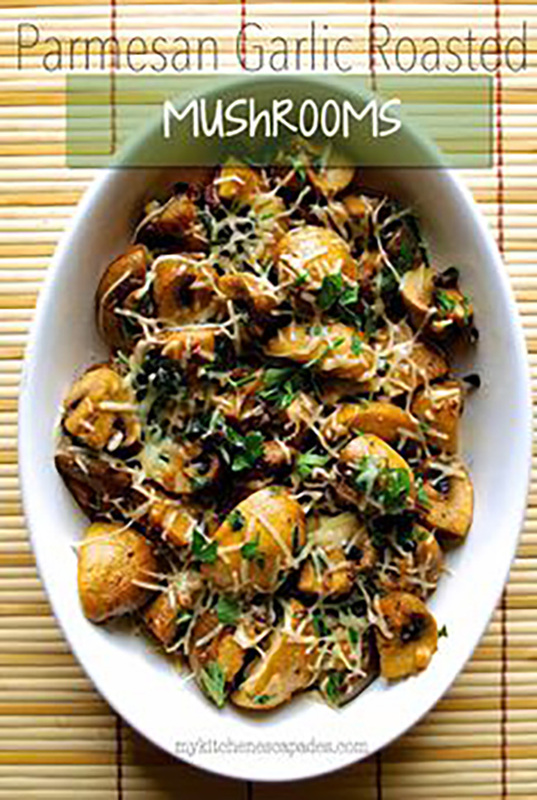 Parmesan Garlic Roasted Mushrooms – – Parmesan Garlic Roasted Mushrooms: perfect new side dish for your Thanksgiving feast and so simple to prepare. 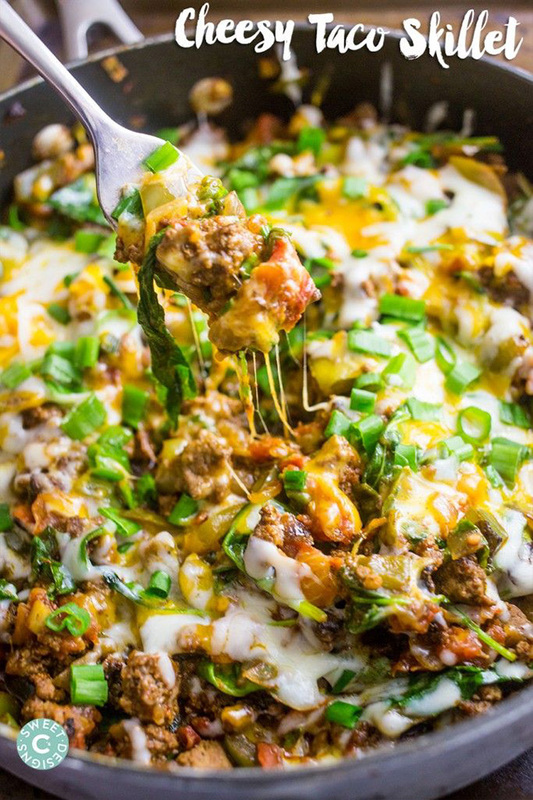 Cheesy Taco Skillet – – One Pot Cheesy Taco Skillet- this easy, delicious, veggie packed meal is quick and great for a budget- as well as a low carb diet! 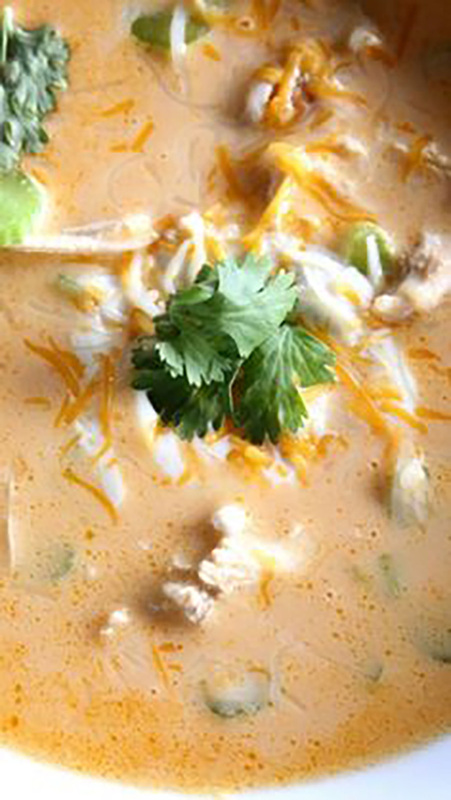 Buffalo Chicken Soup – – It was spicy and delicious! We couldn’t stop eating it! 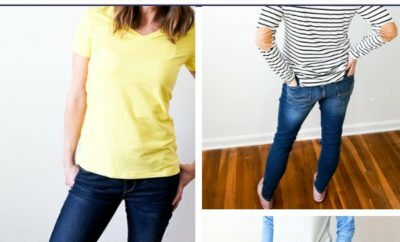 Both low carb and clean. 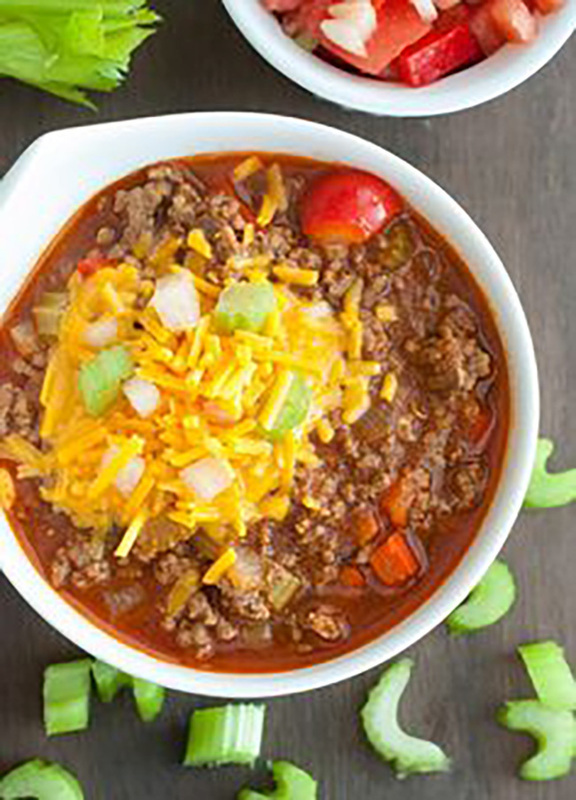 Low Carb Chili – – Low Carb Chili – extremely easy and oh so delicious! 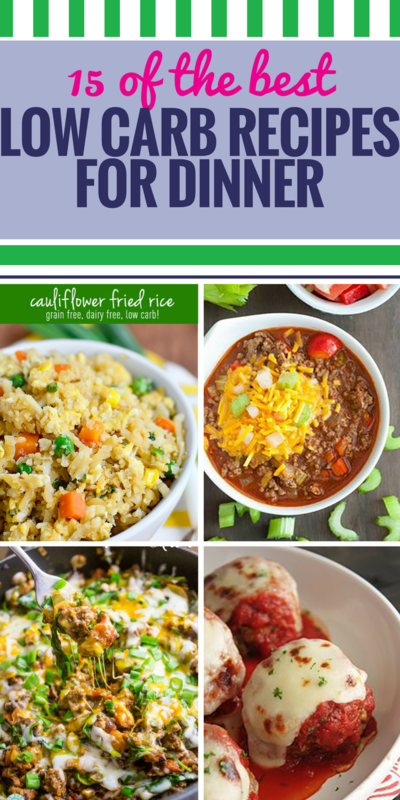 One of my go to dinners that the whole family loves. 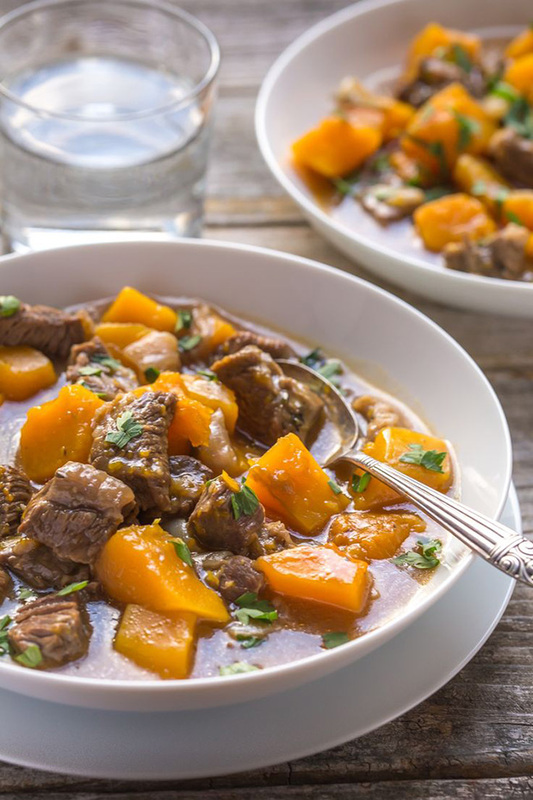 Butternut Squash & Beef Stew – – This Beef and Butternut Squash Stew is so easy to cook! 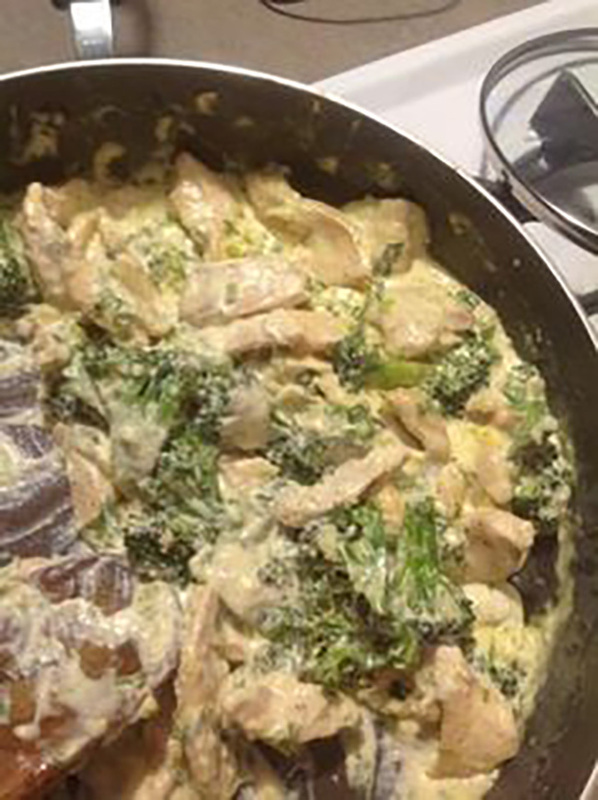 Made in one pot with simple ingredients, it’s a great tasting meal, made from scratch.